The beautiful and talented Lynne Matson tagged me in a blog roll, where writers share a bit about how their writing process works. But first, let me tell you a little about Lynne, besides the fact that she’s one of the sweetest people I’ve ever met. Lynne Matson is the author of the recent release, NIL, an AWESOME YA thriller with a wicked sci-fi twist and plenty of romance. The premise rocks! Hello. Mysterious island where you have 365 days to get off or you die. The romance is swoony, the characters pop off the page, and the suspense will have you on the edge of your seat. I heart this book so hard. Now, prepare yo’selves for a glimpse into my crazy head. I’m starting Book 2 in the Schrodinger’s Consortium series which releases summer 2015. 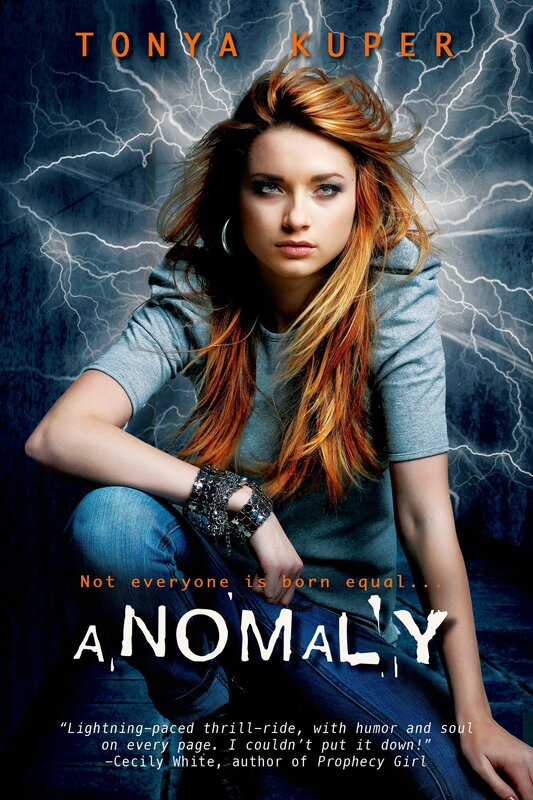 ANOMALY, book one in the scifi series comes out November 4, 2014. ANOMALY is based on a quantum physics theory, which coincides with the general guidelines of the science fiction genre BUT it is not a dystopian, it’s not in the future, it’s not in space or a parallel/alternate universe, it’s in the here and now. This story takes place in contemporary time, in the USA as we know it today. So, if you like stories that ask “what if,” you might dig it. I’ve always been a scifi dork. I played Star Wars on the jungle gym at school in first grade – it’s a part of who I am. It was only natural for me to eventually start writing in the genre I adored. I wrote a paranormal and a contemporary first, assuming I couldn’t pull off science fiction. I was extremely intimidated by the genre, afraid I wouldn’t do it justice. But, with my agent’s encouragement, I gave it a shot. Hopefully I succeed. Sci-fi dystopian with romance and adventure? YES. PLEASE. Sign me up. Now, go take a peek into Kerri’s writing mind! !